Casa Ramirez Distillery, a father and son team, began DesMaDre Tequila as a way to continue to offer a fine, hand-crafted, 100% de agave Tequila to its consumers. Recently introduced, it is gaining quickly in popularity everywhere. Each of our family Tequila recipes uses only the finest mature blue weber agave from “Los Altos” the highlands of Jalisco. Perfect levels of natural agave sugars and our own pure spring water, cooked slowly, double distilled combine for a fine tasting. The smoothness, body and texture of each sip is unsurpassed. Experience our quality for yourself. 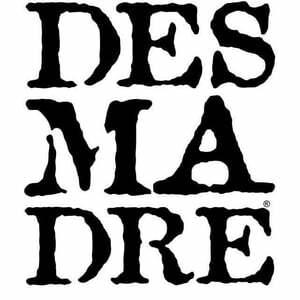 Ask for DesMaDre at your local favorite restaurant, bar, lounge or liquor market.